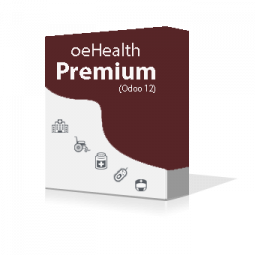 oeHealth is now available in a totally new avatar with all the exciting features for latest Odoo 12 version. 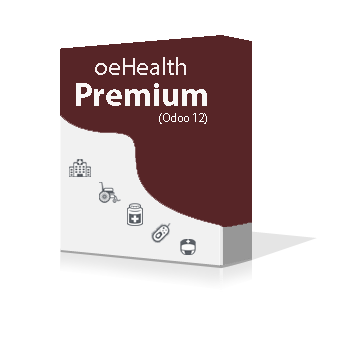 oeHealth is a magnificently crafted Odoo 12 based Electronic Medical Record (EMR) & Hospital Management Solutions (HMS) that is suitable to manage operations of any type of healthcare organization. oeHealth’s world class features are closely integrated with each other and Odoo’s default apps, which helps you seamlessly encompasses different departments of your health center easily. 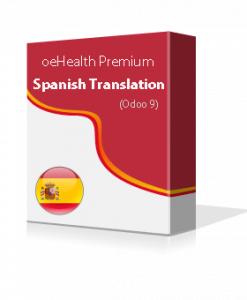 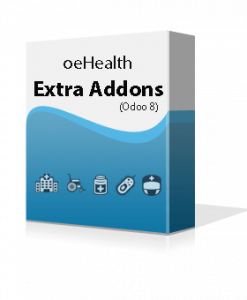 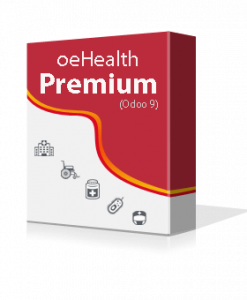 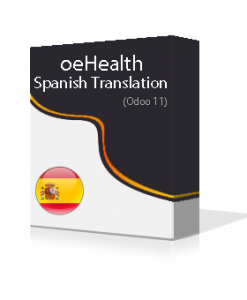 Since it’s inception from 2014, oeHealth becomes the widely popular and most downloaded commercial Odoo health management application around the globe. 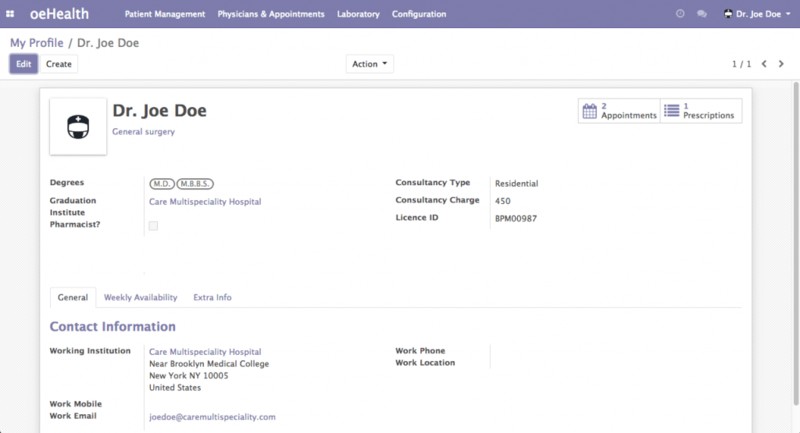 Administer all your doctors with their complete details, weekly consultancy schedule, prescriptions, appointments, inpatient admissions and many other features by allowing them to login inside their own portal. 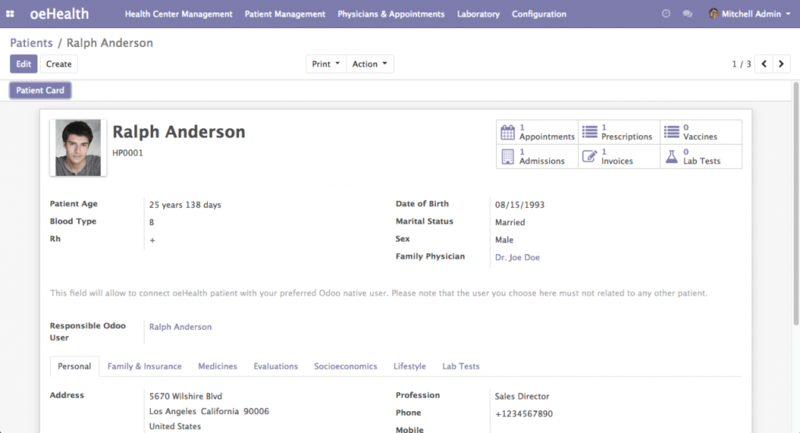 Configure all your lab test parameters with their ranges to quickly generate your test result. You will also get most widely used laboratory tests already preconfigured within the package. 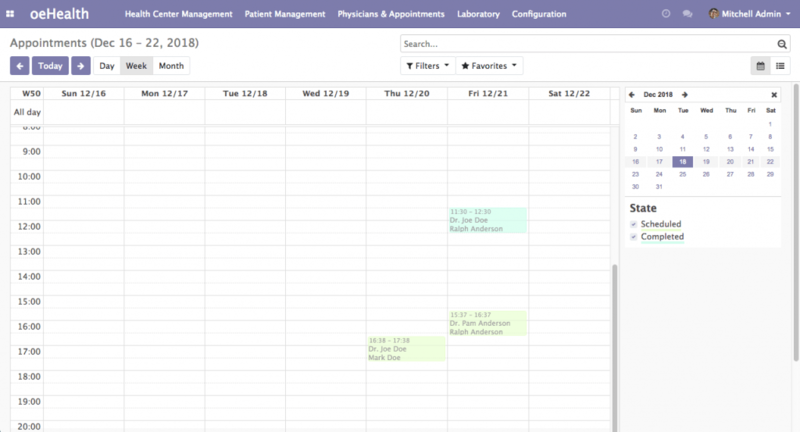 Manage inpatient hospitalization, wards and beds reservations, add therapeutic diets beliefs, nursing plans and discharge plans. 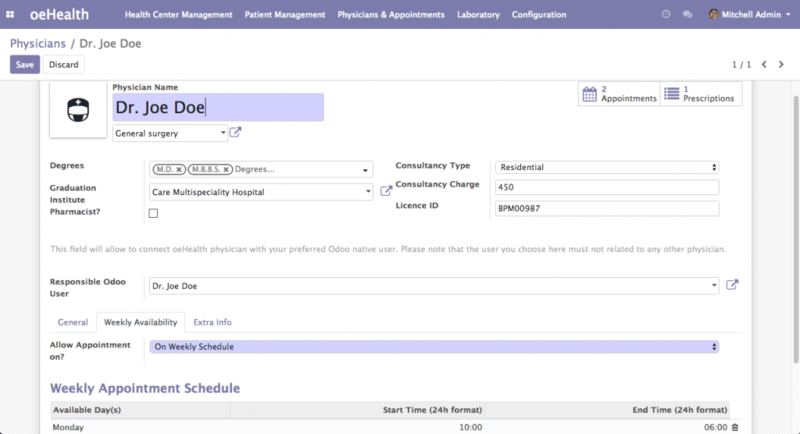 Automatically raise payment notification at the time of discharging the patient. 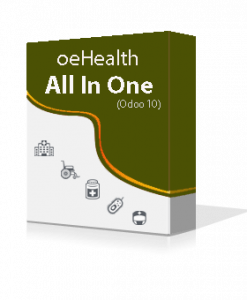 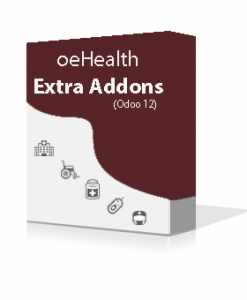 oeHealth is tightly integrated with Odoo’s official Accounting package. 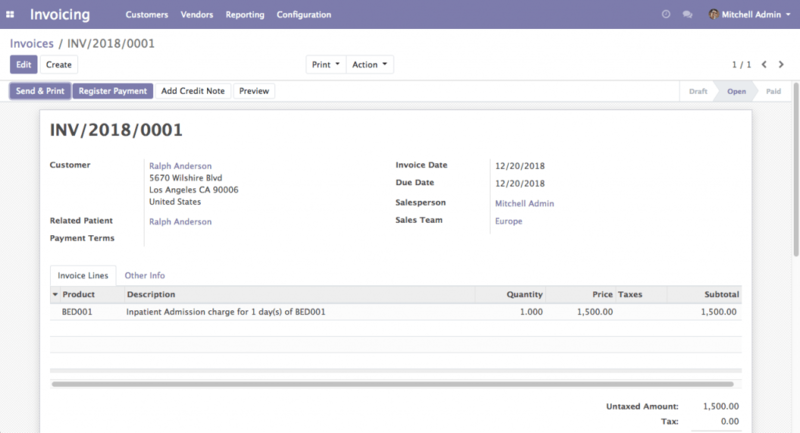 You can easily raise invoices for services like Doctor’s consultations, Prescriptions, Lab test & Inpatient admissions directly from the package and manage different accounting tasks of your care center.